We’re pleased to announce Dr. Ernest Williamson III as the cover artist for Vol. 1, No. 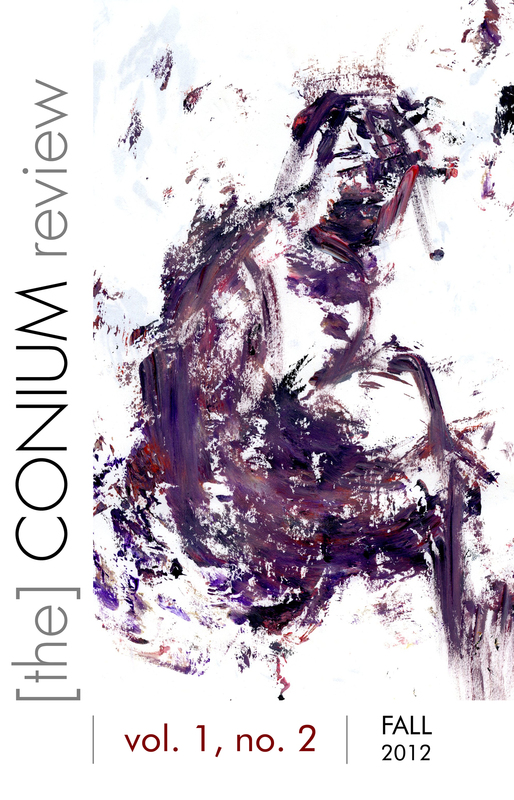 2 of The Conium Review. Williamson is the artist behind our Spring 2012 Sampler chapbook, and we’re happy to see his work return for the full color cover of our latest issue. The issue is slated for release in July, 2012. Pre-orders of this issue are still available through our online store.